Success is often discussed in training and within work environments and it amuses me when it becomes abundantly clear that the criteria for success within the group of people having the discussion has not been defined. How many of us take the time to define our success criteria for today? for next week? for next month?…. the year ahead?…. 5 years? There is a desire in many of us to achieve success, but without really ever defining what that might look like, smell like, feel like, sound like. With no definition, there is no reference and we might as well be wandering around in the dark. The great news is – we can make great choices. The first one being to write down what our success criteria is for today, tomorrow…etc. 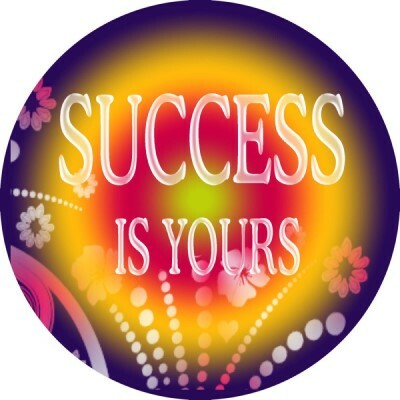 Create real goals that are personal (see previous entry on goal setting) that will be the guide to our success choices. I had the pleasure of spending a little bit of time with Bonita Norris (Youngest British Woman to climb Everest – listen to her podcast at http://www.maximisepotential.co.uk/bonita-norris/ ) and she talks a lot about breaking big goals into small steps. You can do the same with your life, career, family goals. If you define success for yourself, being as clear as you can be on all the details, achieving it is then down to the choices you make – every minute, every day – until you achieve it. If, on the other hand, you follow the success definition of others, then you risk being constantly disappointed and frustrated. …..it’s a series of choices – starting with the definition…. choose your definition!! Then choose to believe in it, choose to live it every day and then choose to not be afraid to make changes along the way to achieve it.